WOW!!! what a great house and price. 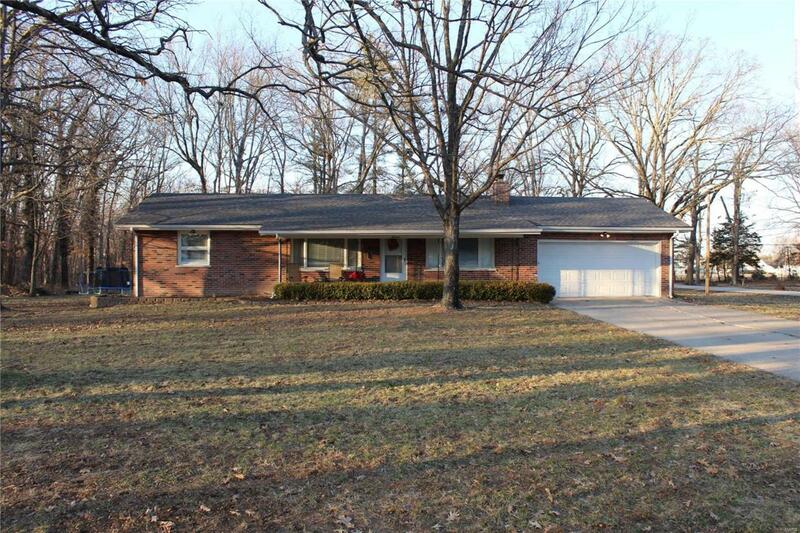 This 2 bedroom 2 bath home is just minutes from I-70 close to shopping, banking and more. Mostly brick exterior with covered porch, back patio, completely replaced roof and level wooded corner lot. The interior has been updated with a wood burning fireplace in family room, newer kitchen and so much more. This is a great home for the price, come take a look.